In an unexpected turn of events, small-town historian and archivist, Dr. Mark Bateson, has stumbled upon what is likely the greatest historical discovery of the decade. 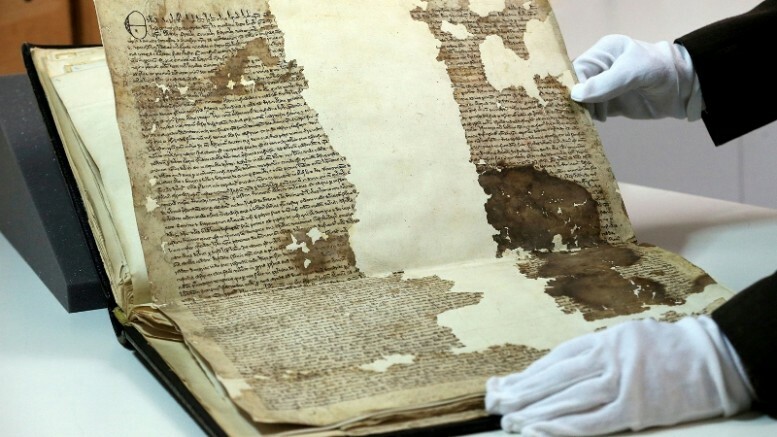 Thanks to his meticulous work, a previously unknown copy of the Magna Carta has been found inside a Victorian scrapbook, in Kent, UK. 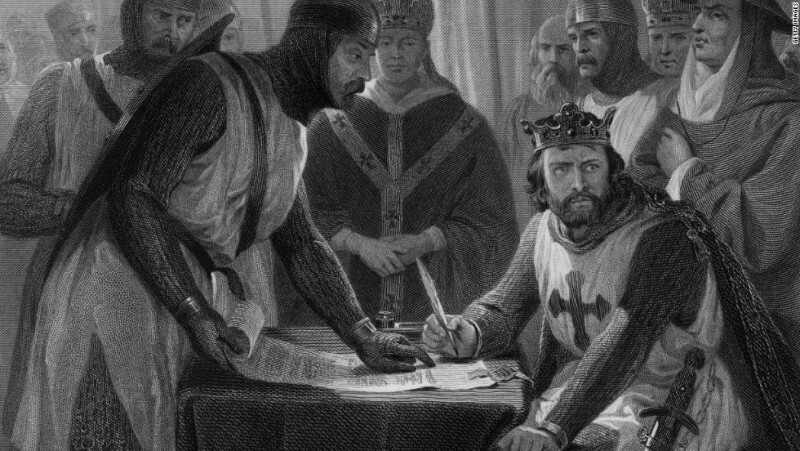 Signed by King John at Runnymede, on 15 June 1215, the charter is widely believed to be one of the earliest steps towards parliamentary democracy. 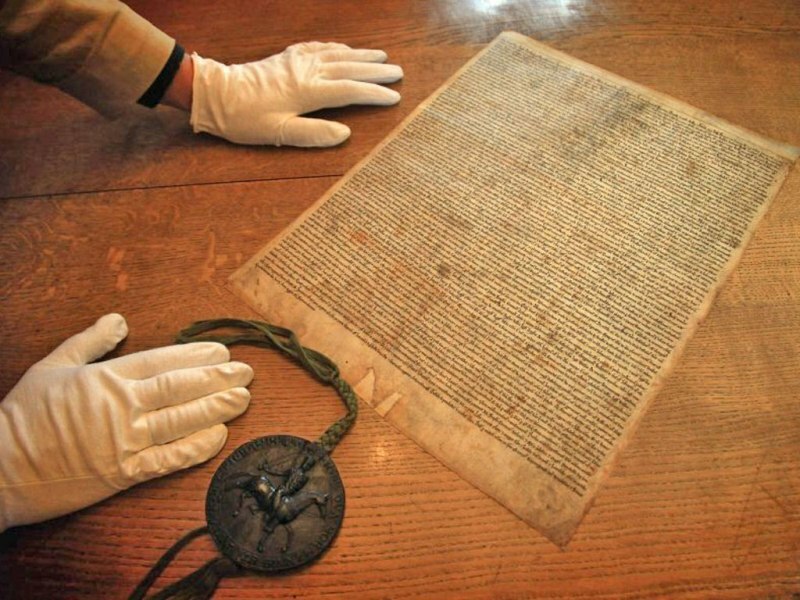 First drafted as a way of appeasing rebellious barons, the document, which centuries later helped compose the US Constitution as well as the Universal Declaration of Human Rights, had undergone several revisions and re-enactments. 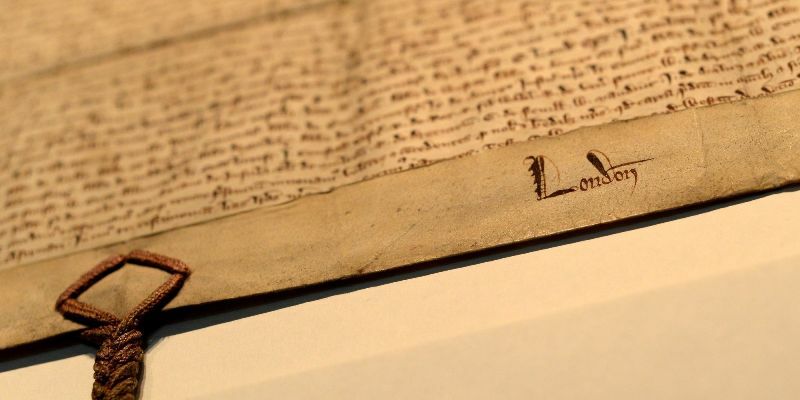 Authorized by King John’s son Edward I, in 1297, the 1300 Magna Carta was quite possibly the last one to be issued under the royal seal. 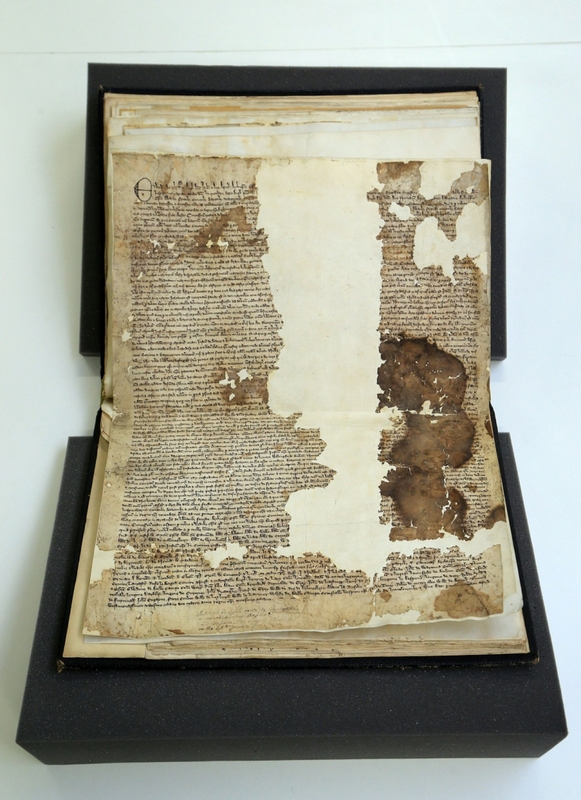 Towards the end of December, last year, Nicholas Vincent, of the Magna Carta Research Project, asked Kent-based historian Dr Bateson to look for a copy of the Charter of the Forest – a 1217 paperwork that granted common people access to the royal forests – in the Sandwich archives. It’s a fantastic piece of news for Sandwich which puts it in a small category of towns and institutions that own a 1300 issue. … It must have been much more widely distributed than previously thought because if Sandwich had one … the chances are it went out to a lot of other towns. And it is very likely that there are one or two out there somewhere that no one has spotted yet. Through the American Declaration of Independence, continuing in the Universal Declaration of Human Rights, Magna Carta still underpins individual liberties worldwide. 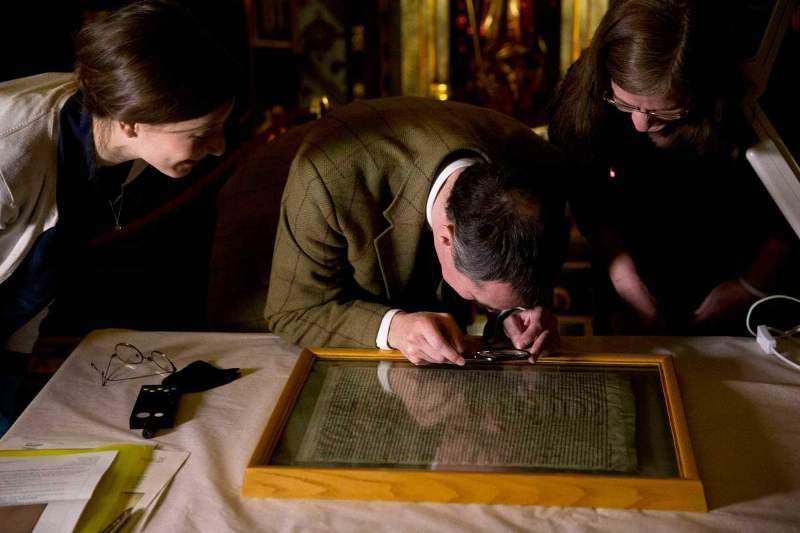 We are absolutely delighted to discover that an original Magna Carta and the original Charter of the Forest, previously unknown, are in our ownership. To own one of these documents, let alone both, is an immense privilege given their international importance. 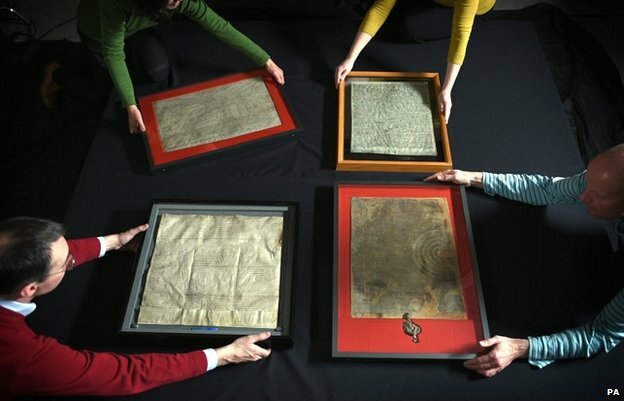 As a way of celebrating the document’s 800th anniversary, four existing copies of the original 1215 Magna Carta were recently brought to the Houses of Parliament in London.